Dual degree applicants should note that different programs have varying admissions deadlines. 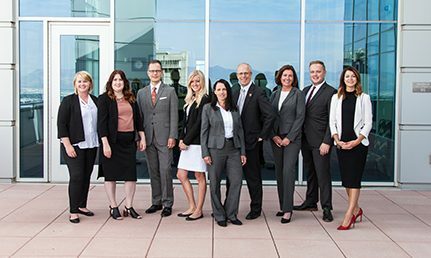 The Utah MBA admissions team strongly encourages dual degree candidates to check with their dual program office to ensure their application is submitted on time. Other applications accepted as space allows. The University of Utah MBA admissions team will consider applications received after the class is full will be considered for wait list and/or for next start date. Ready to get started? Use the information below as a guide as you fill out your application and prepare other required materials. Curious to know about your future classmates? Check out our class profile page. If you have further questions, the University of Utah MBA admissions team will help you through the process. The final application deadline for domestic applicants for the MBA program is June 3, 2019. Applications received after this date will be considered as space allows. In order to meet this deadline, you must have your complete application submitted online and have completed the GMAT or GRE by this date. If admitted, a $185 seat fee and $500 tuition deposit (total of $685) are due shortly upon acceptance. For international applicants a $300 seat fee and $700 tuition deposit (total of $1,000) are due shortly upon acceptance. Tuition deposit will be applied to accounts. Total fee is non-refundable. Describe your professional life two years after your MBA graduation. Include as much detail as you can about your future industry, job title, location, salary, and any other components of your post-MBA career. How will an MBA help you get to that position? ? Please limit your response to 300 words. What unique characteristics would you bring to class conversations and group activities? How would you add to the diversity of thought and experience within the classroom? Please limit your response to 250 words. What do you think will be your greatest challenge as an MBA student, or as a professional, and how will you overcome it? Please limit your response to 250 words. Applicants are required to take the GMAT or GRE standardized tests. Scores are used to measure an applicant’s aptitude for business and are valid for five years. The quantitative percentile achieved on the GMAT or GRE exams is also taken into account as part of your application. This helps us determine whether each applicant has the necessary skills and knowledge to successfully navigate the program. If your quantitative score is lower than you feel you are capable of, we encourage you to retake the test or submit supplemental documentation, such as grades obtained in previous quantitative classes, with your application. International applicants must demonstrate English language proficiency high enough to contribute to classroom discussions and interact in a team environment by providing either a TOEFL or IELTS score. For more information on the English proficiency requirements, please visit the International Graduate Admissions Office website. 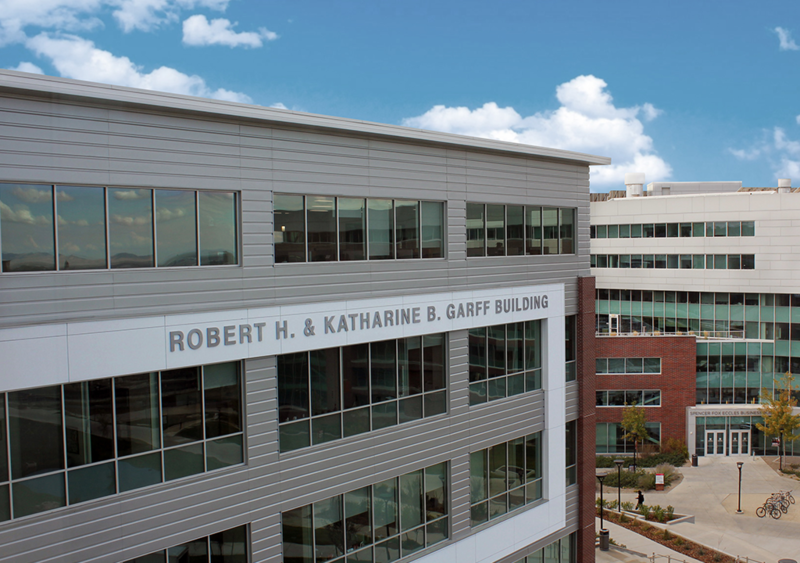 Have questions about Utah MBA admissions? We’d love to answer them.